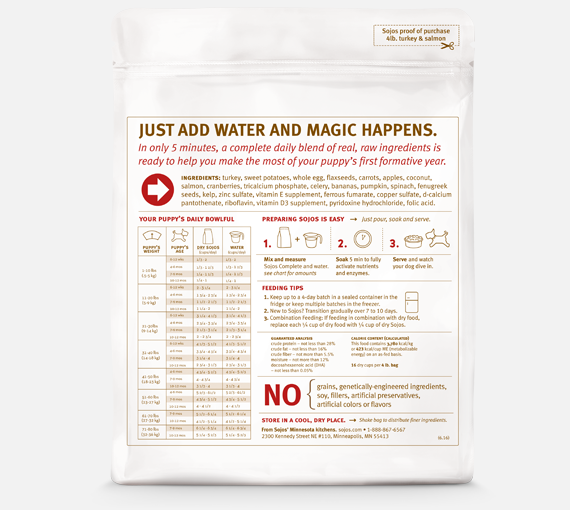 Just add water, soak and serve. 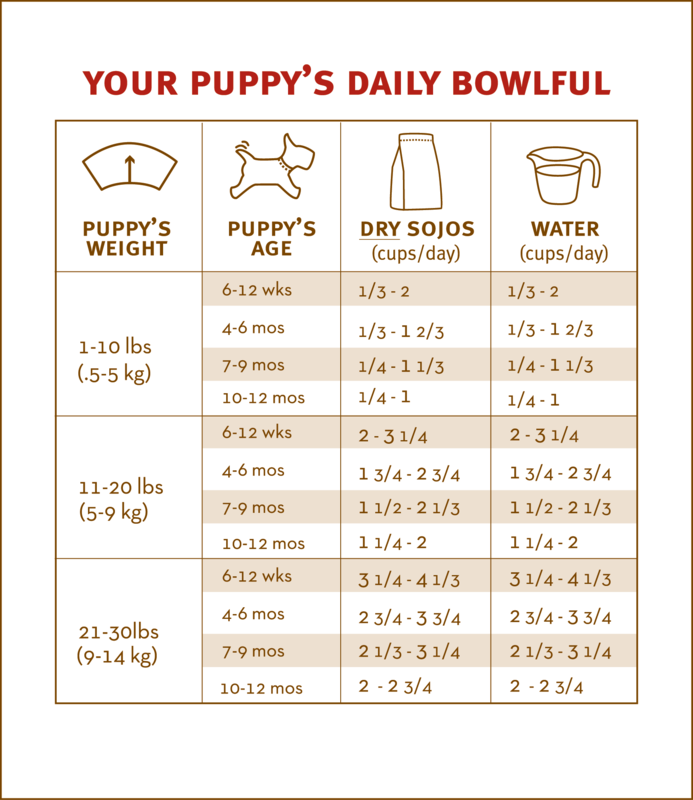 Sojos Complete for Puppies is the first life-stage food in the raw, shelf-stable category. 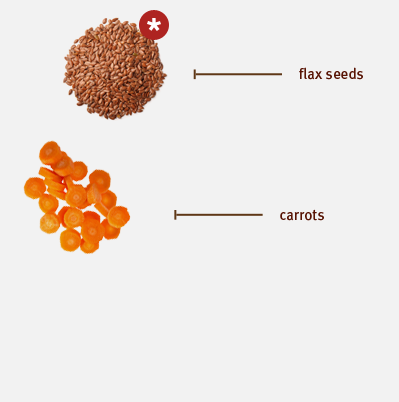 It combines raw, freeze-dried turkey and omega-rich salmon with select superfoods and a targeted blend of essential vitamins and minerals. 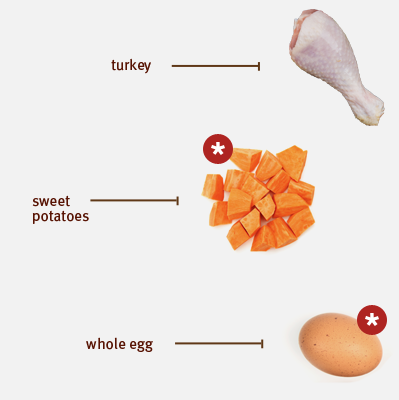 Just add water for fresh, well-rounded meals, and the “soft-serve” mix rehydrates in just 5 minutes. 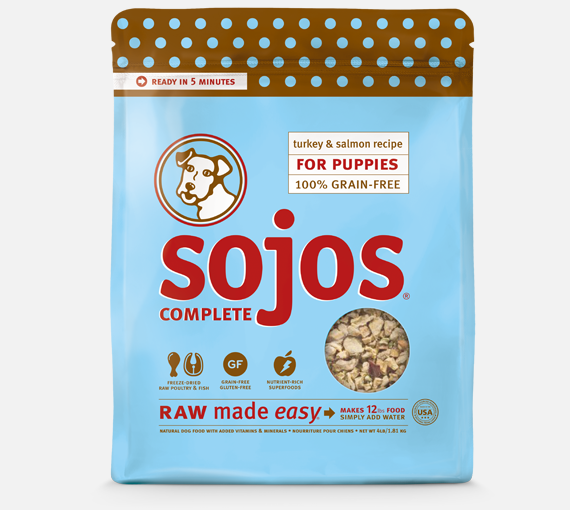 The Sojos Complete for Puppies recipe is made without genetically engineered ingredients, fillers, preservatives, or anything artificial. 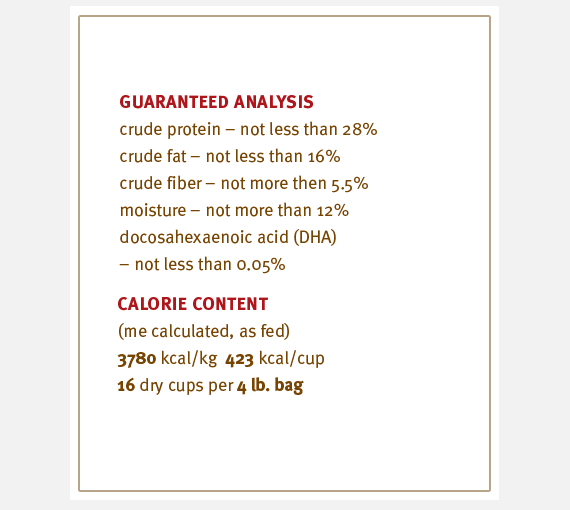 Just a short, sweet list of ingredients—all blended with meticulous care in Sojos’ Minnesota kitchens. 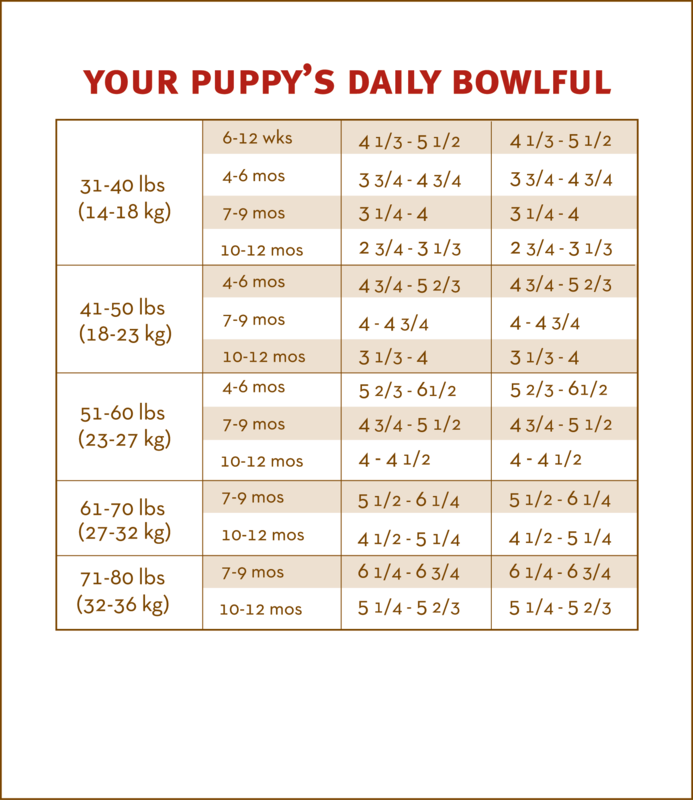 Sojos Complete Puppy Diet is formulated to meet the nutritional levels established by the AAFCO Dog Food Nutrient Profiles for growth, including growth of large size dogs (70 lbs or more as an adult).